The incident has now been contained. An incident has occurred at NSW's Bathurst Prison involving 76 inmates. Bathurst prison in Western NSW has been plunged into lockdown following an violent incident involving up to 76 prisoners. The prison was locked down on Tuesday afternoon and tear gas deployed as staff fought to regain control during the 90 minute riot. Inmates have now been returned to their cells and the jail is no longer in lockdown. According to the ABC, the union representing prison officers said at least one member of staff had been injured and fires lit after an inmate had refused to leave a maximum security wing and another prisoner intervened, striking an officer on the head several times. 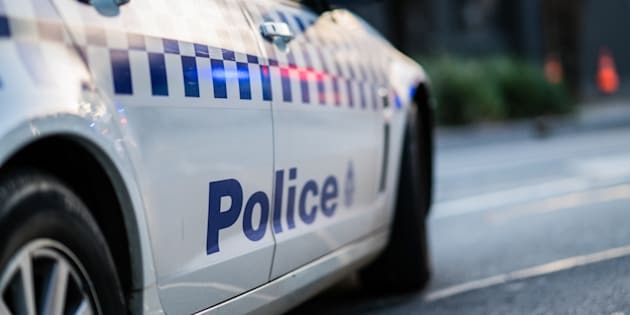 Throughout the course of the lockdown, police shut down Browning Street and Brooke Moore Avenue, according to the Western Advocate. An investigation has been launched into the incident and the officer involved has been treated for injuries and offered counselling.